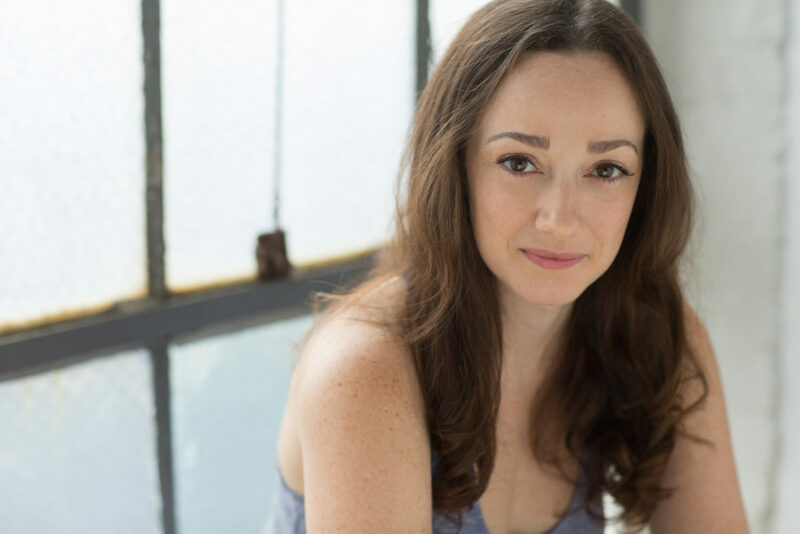 Megan most recently starred as Jerusha Abbott in the Drama Desk and Outer Critics Circle nominated musical Daddy Long Legs, Off-Broadway at the Davenport Theatre. She created the role of Jerusha in 2009 at the Rubicon Theatre, where she received a Los Angeles Ovation Award. Over the last five years, she has played the role at thirteen different regional theaters in three different countries. Megan was last seen on Broadway in the revival of Side Show, standing by for both Daisy and Violet Hilton, and playing Violet on several occasions. She was in the first Les Miserables Broadway revival, closing the company as Eponine. She originated the role of Beth March in Little Women, and played a year long run as Belle in Beauty and the Beast. Other Broadway credits include Thoroughly Modern Millie, The Diary of Anne Frank, and the original cast of Parade. Regionally, Megan has worked at the St. Louis MUNY, Sacramento Music Circus, Pasadena Playhouse, Rubicon Theatre, Huntington Theatre in Boston, TheatreWorks in Palo Alto, ACT in San Francisco, Oklahoma Lyric Theatre, and the Kennedy Center. She has toured as Liesl in The Sound of Music (with Richard Chamberlain), as Lily in James Joyce’s The Dead, and as Hodel in Fiddler on the Roof. Originally from Southern California, Megan guest starred on several television series growing up, including “Dear John,” “Sister, Sister,” “Wings,” and had a recurring role on “Blossom.” She appeared in the film Anywhere But Here, and voiced a character in A Goofy Movie, and has been seen on The View, Regis and Kathie Lee, The Early Show (CBS) and The Macy’s Thanksgiving Day Parade. Megan can be heard on the original cast recordings of Daddy Long Legs, Little Women, Parade, and on Sutton Foster’s first solo album Wish, singing the duet “Flight.” Her concert appearances in New York include Carnegie Hall, Cafe Carlyle, Joe’s Pub, 54 Below, and the Lincoln Center Allen Room. She has also sung with the New York Pops, the National Symphony, the Houston Symphony, the Baltimore Symphony, the Des Moines Symphony, and the Boston Pops. Megan is married to actor Adam Halpin and has a BA in English from Columbia University.